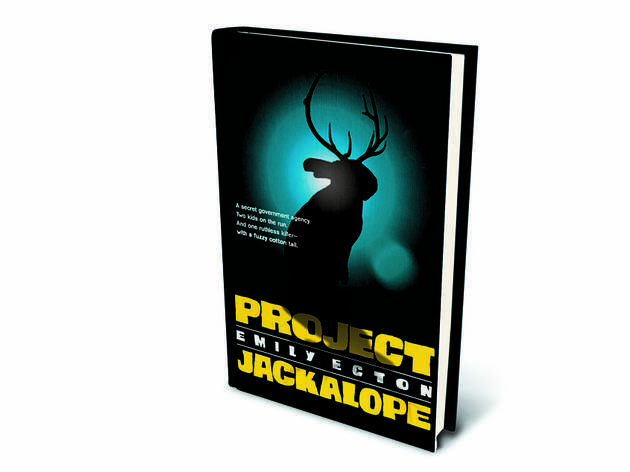 This Wait Wait Don’t Tell Me staffer blends crazy-but-true science with Wild West folklore in Project Jackalope. Eighth grade is hard. Growth spurts, braces and hormones constantly threaten the seemingly innate need to be cool. 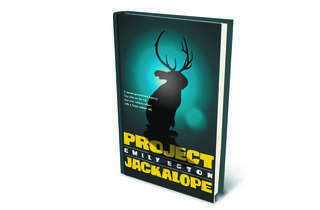 But the protagonists of the just-released Project Jackalope have to deal with so much more: failing the science fair, outrunning sinister government agents and avoiding possible attacks from a cuddly rabbitlike critter with razor-sharp antlers. In her fourth book for middle schoolers, Chicago native Emily Ecton, associate producer of the NPR quiz show Wait Wait...Don’t Tell Me!, explores the dangerous world of mad scientists, mythic creatures and moody tweens—resulting in her most mature novel to date. The plot follows Jeremy, an average kid with a penchant for wisecracks, teaming up with know-it-all neighbor Agatha to solve the mystery of the folkloric jackalope left stranded in his care. For those unfamiliar with the legend, jackalopes are killer rabbits with antlers. This quirky piece of Americana stretches back at least as far as the 1930s, allegedly inspired by a hunting trip in Wyoming. The lore grew over time, giving the beasts the ability to mimic human voices, not to mention a craving for s’mores and whiskey. Jeremy and Agatha also discover a softer side of the fearsome critter. Scarier than the titular mammal are the book’s villains, inspired by a real federal organization, the Defense Advanced Research Projects Agency (DARPA). The agents protect national security through crazy-but-true research including “the puke ray you shine on someone and it makes them throw up,” Ecton tells us, “and the cyborg moths with surveillance equipment in their moth bodies.” Those details might sound taller than the jackalope tale, but they’re among the quirky tidbits Ecton squirrels away doing research for her day job. While her previous novels, the Arlie and Ty series, were written for ages eight and up, this book might be a bit strong for some young kids. 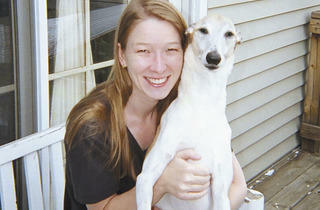 “I wanted it to be a young-adult book when I initially wrote it, but Jeremy didn’t come across as older,” Ecton says. While the characters might be younger, the novel includes some questionable words and scenes with alcohol, so parents should review it first if they’re concerned about age appropriateness. That said, the 256-page, fast-paced suspense will appeal to both boys and girls. 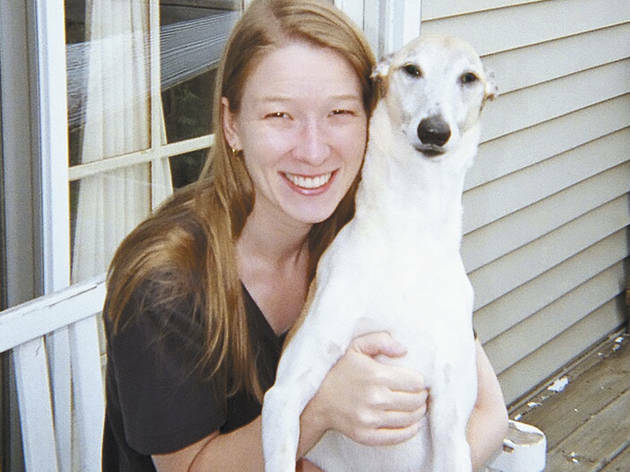 “I like to keep a balance of just-scary-enough, but not wake-you-up-at-3am-scary,” Ecton says. Even the chapter titles are clever mixes of funny and frightening. Agatha Christie it’s not, but it does provide plenty of fun: The author’s sarcastic wit, as expected from her Wait Wait work, runs rampant. There’s sincerity here too. Although Jeremy is intimidated by science, Ecton, a lover of science and snark, hopes this book shows how cool being nerdy can be. Eventually, our young hero embraces the awesomeness of the bunny hybrid.